Running and music go together like peanut butter and jelly. 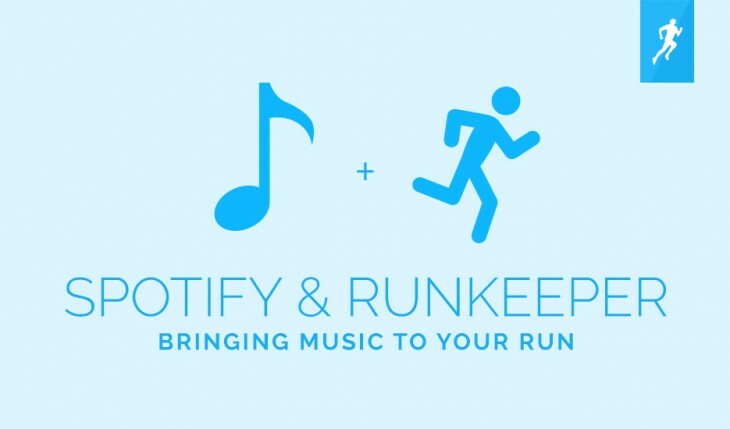 RunKeeper knows that, so now it’s adding Spotify integration into its app. The fitness app is today announcing the iOS app will allow Spotify premium users to open up music directly from the app’s start screen. You have quick access to your playlists, and Spotify will even suggest some of its top workout collections if you want to mix things up with music outside your own library. There’s no word on the functionality coming to Android yet, but it’s probably just a matter of time. To get started, you just need to connect your Spotify and RunKeeper accounts once you upgrade to the latest version of the fitness app.